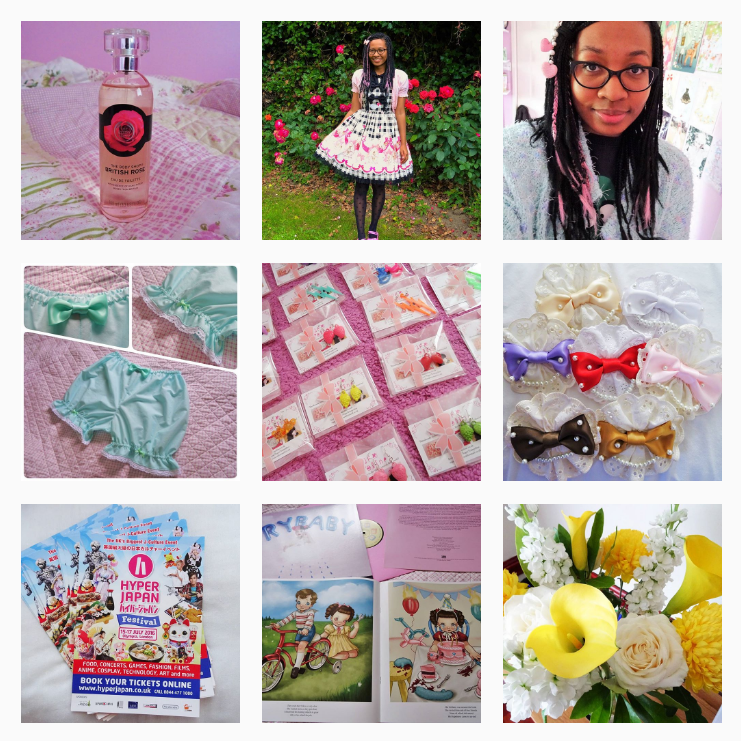 10 000+ Blog Views, 34 Followers, and a Few Life Updates! Hey everyone! Just a quick little post this time. I wanted to say thank you to everyone who checks out my blog because it has now surpassed 10 000 views! I also have 34 followers... it's not a lot but honestly, it makes me so happy that anyone at all is enjoying this blog! I appreciate every single comment, and I'm so grateful to have you guys follow me! Updates wise... I have had very little time for blogging as I'm at the crucial stage of being a mere two weeks away from finishing my degree. It honestly can't come soon enough! I'm a bit sick of mentioning it now, and I'll be glad when it's nothing more than a distant memory. It has eaten up the majority of my free time, caused me immense stress, and been ultimately unrewarding. Still, I figured out what I actually want to do with my life instead, so I guess I gained that from it. I can't wait to be able to have time to create more blog posts, but more importantly work on my indie brand. It's in its baby stage still, but I remain hopeful I can really make something out of it if I work hard enough. My most recent achievement is getting a domain name and web host, and creating a little website for my indie brand! It's not super amazing and flashy, but considering I was using trial and error alone (let's face it-- I'm no web designer!) I am pleased with how it turned out. I find November to be a very challenging month. It's constantly dark, it gets super cold, and there's the added stress of figuring out what to get family members for Christmas. I can't help but get depressed every time this month comes around. This time, I've been doing my best to fight the blues by thinking ahead to more positive things on the horizon. Soon I'll be deciding how to approach the next stage of my life. It's both scary and exciting at the same time. I have been in education since I was four years old. What is on the other side?! Well, it's time to find out! 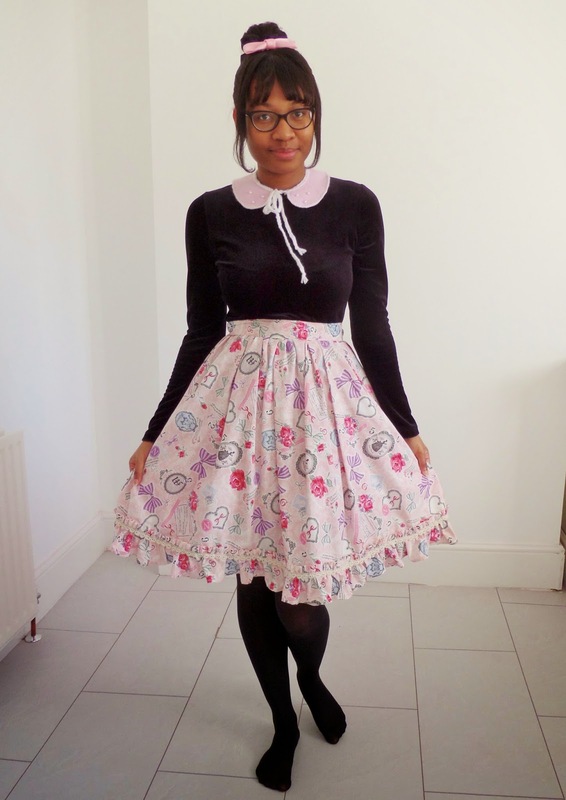 A recent casual uni coord featuring a handmade-by-me hair bow and collar! The skirt was a handmade find from the TPC event, Frock On. Hi there! I'm a twenty-five-year-old alt fashionista from South-east England. I'm a fan of strange clothes, afternoon tea, and rose lemonade. The aim of the game? To live beautifully, and authentically. I love being creative, and I run an online shop called Sugar Trampoline where I sell handmade clothing and accessories. My other interests include interior design, tarot reading, and of course, writing! I hope you will enjoy my blog! Congrats on everything! You're very close to graduating and it's going to be scary but I know you'll come out at the end stronger for it. Yours is one of my favorite blogs and you always inspire me. Your shop website looks adorable and all your hard work really motivates me to stop being so afraid and maybe even work on my dream of having my own online boutique too! It means so much to me to hear that you enjoy reading my blog, and to know I have inspired someone in some way is almost unfathomable to me! And yay, I'm glad you like the website! I used to be incredibly scared of putting myself out there or trying to work towards what seems like such an unrealistic goal, and I put it off for years. But now I'm hopeful that if I work at it, someday things will pick up and it'll have all been worth it! Good luck in opening your own shop-- I know you can do it, and I will be here to offer any support or advice I can every step of the way! Congratulations on your successes! I've also just graduated, and I'm too excited; so I know how you must feel! Continue to do well and to be happy. 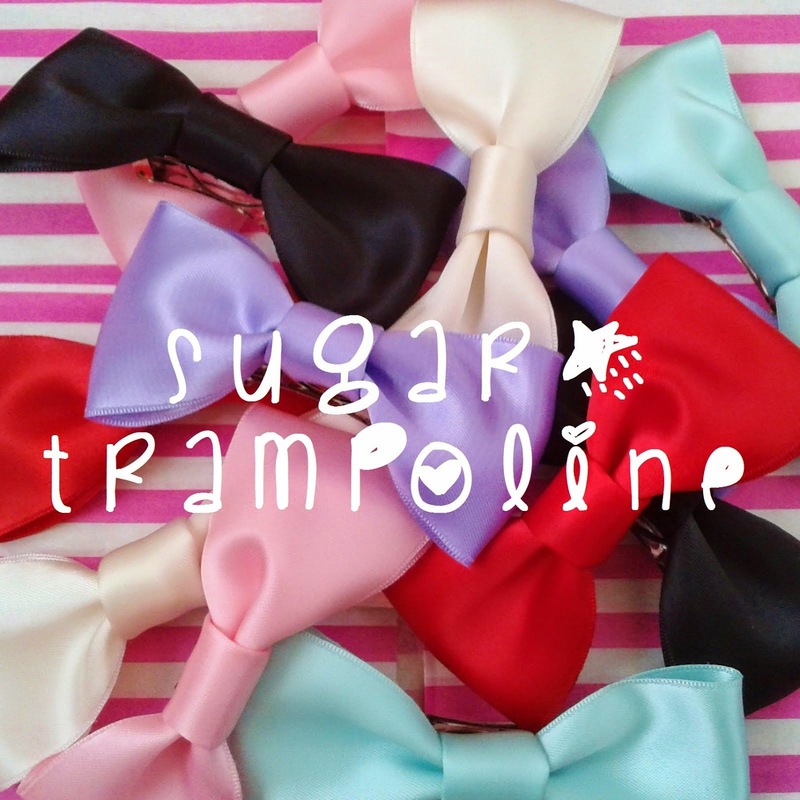 Visit the Sugar Trampoline online shop!